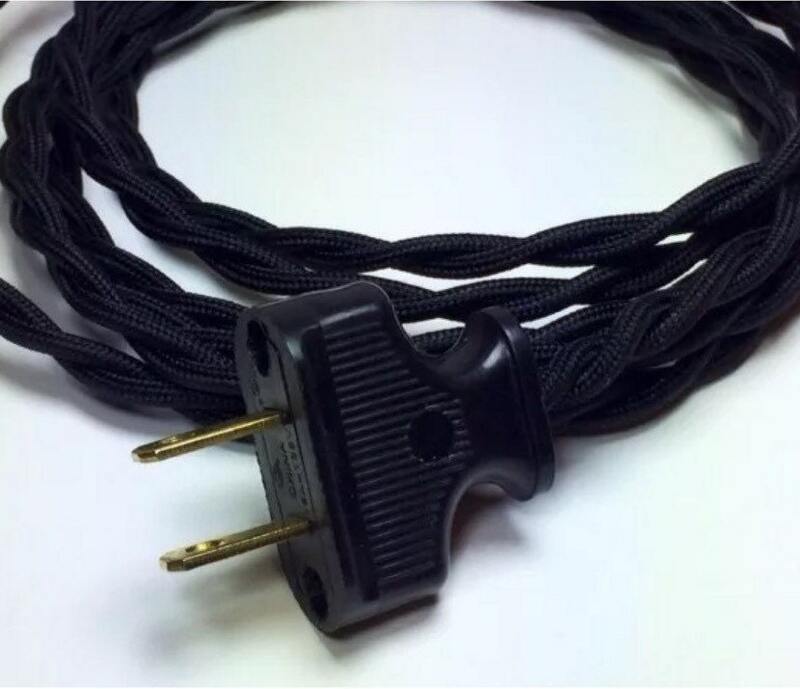 This Cord Set is the perfect addition to any DIY project. 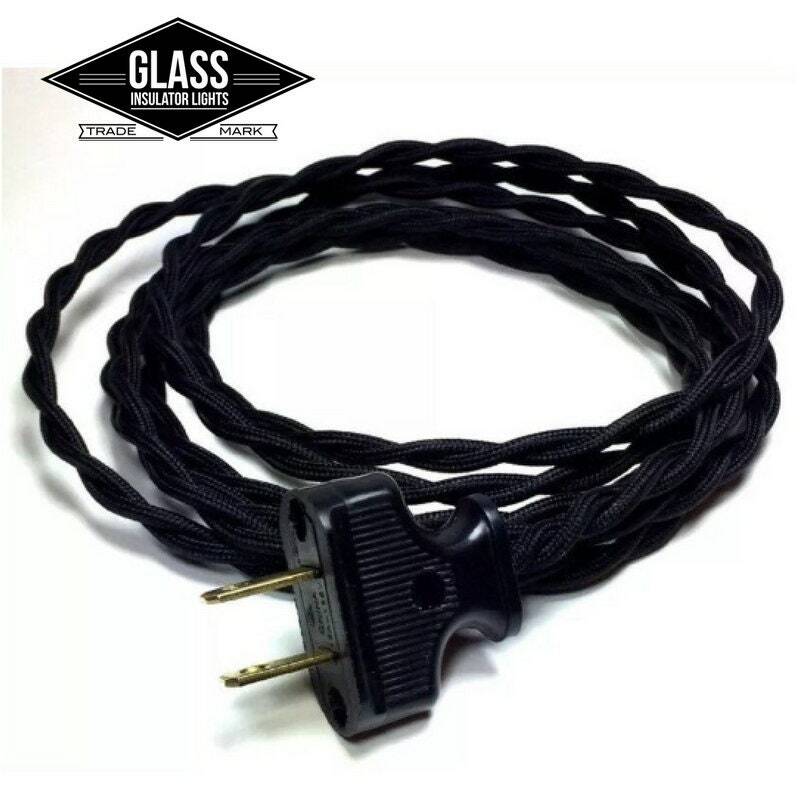 The vintage style cloth covered wire and plug will add character to your creation or antique restoration. 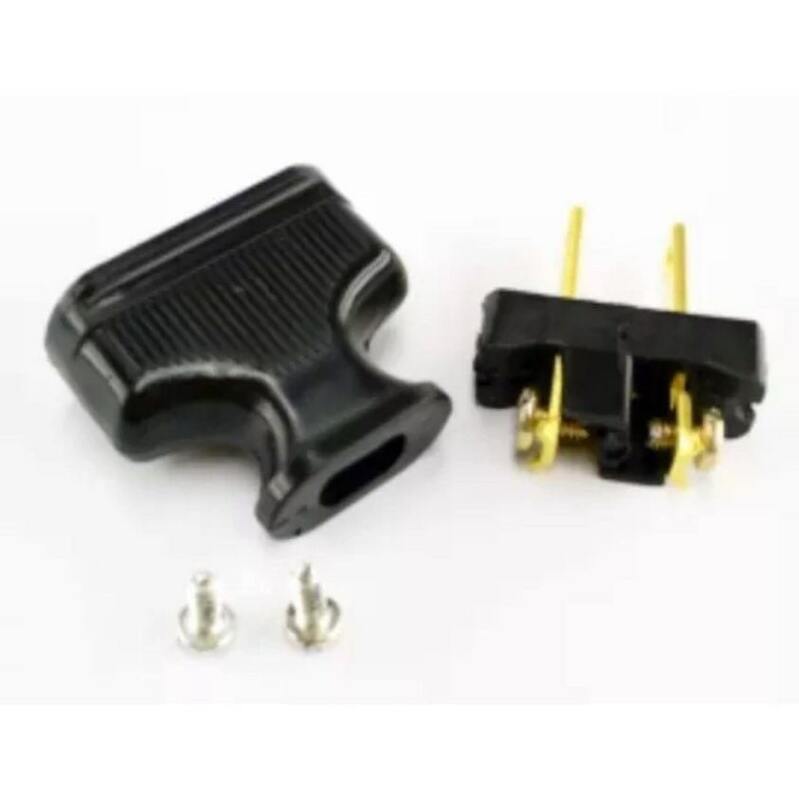 The wire and the plug are new and come ready to use. 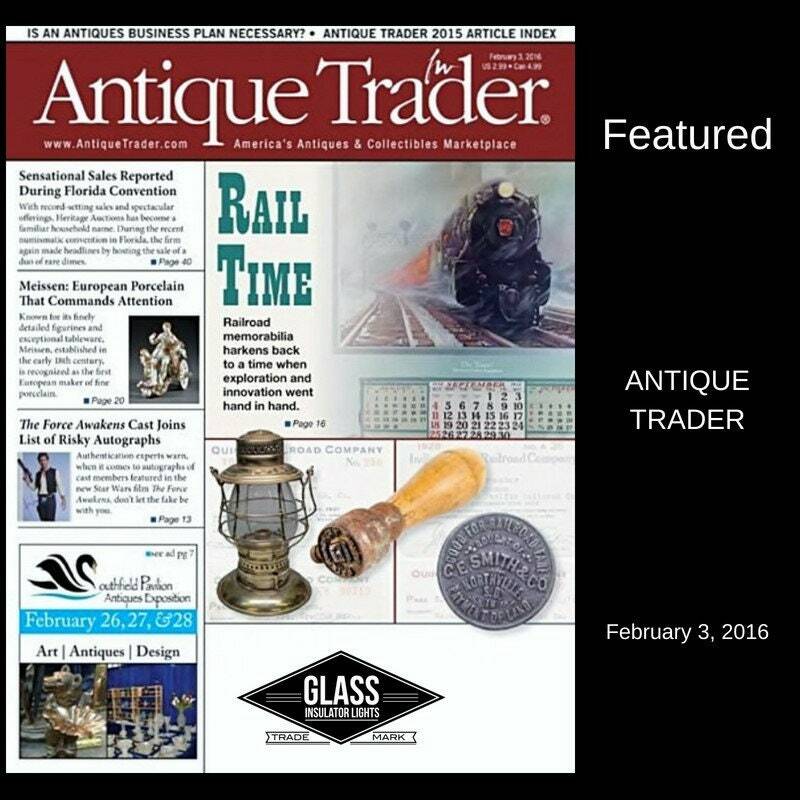 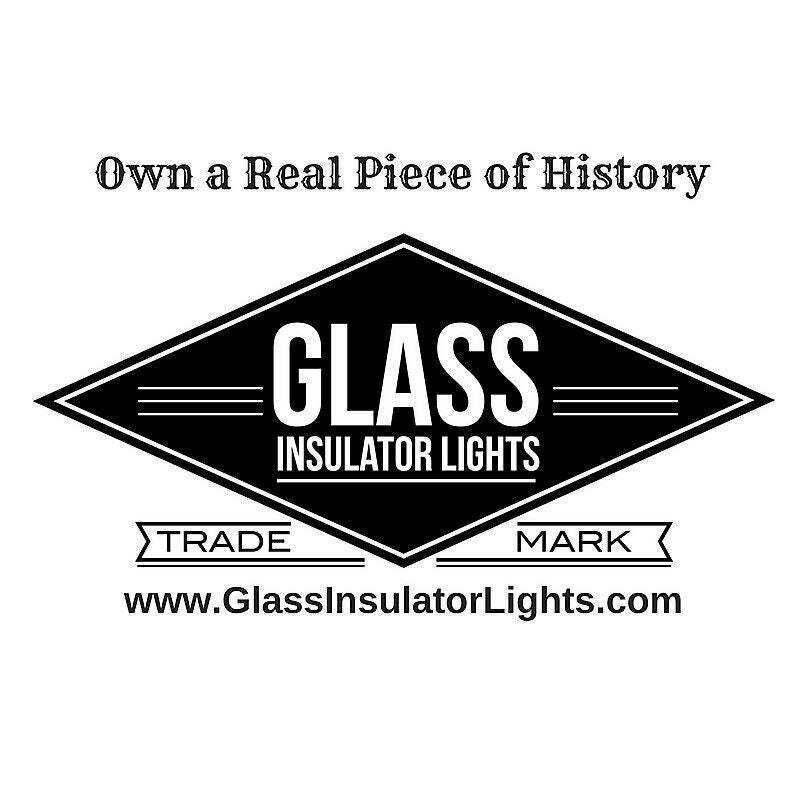 Great for Glass Insulator Lamps, DIY Lights and Rewiring vintage lamps and fans. 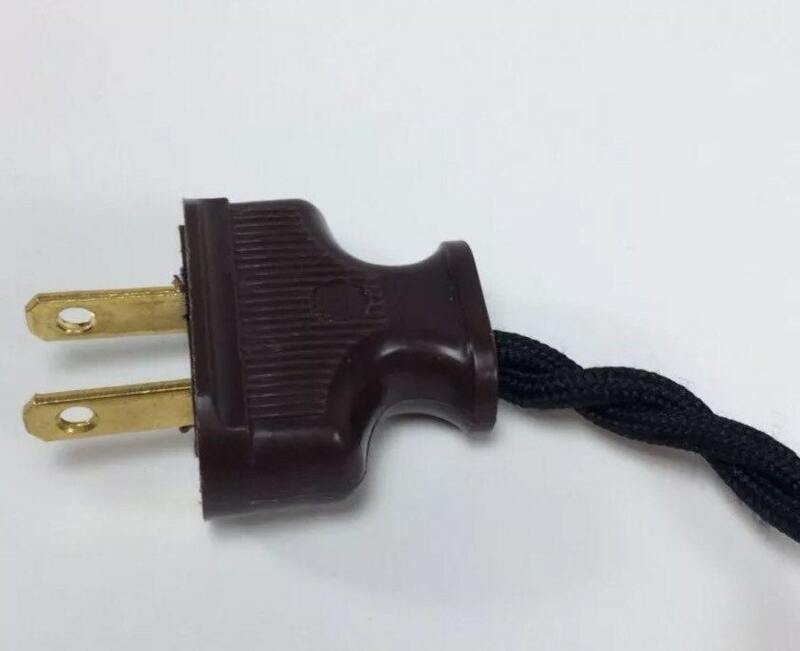 • NEW - Wire and Plug are both new!